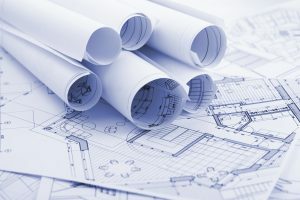 The Planning Board is responsible for conducting regulatory reviews of site plans, special permits and subdivisions and for evaluating potential changes to the Town's zoning by-laws. The Planning Board generally meets on the second and fourth Tuesday of every month in the Daniel J. Toomey Hearing Room at Danvers Town Hall. Board Members: William Prentiss (Chair), John Farmer (Clerk), Margaret Zilinsky, James Sears, Charles Smith and Nathaniel Sears (Alternate).